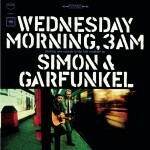 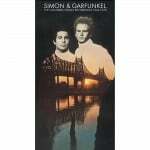 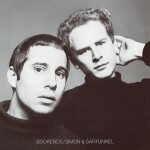 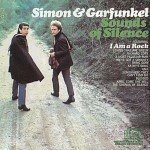 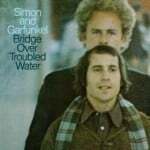 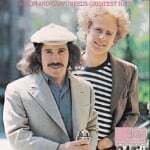 “Bridge Over Troubled Water,” released in 1970, was Simon & Garfunkel’s final studio album and their greatest success. 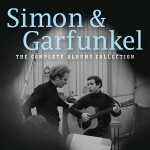 The title track won an unprecedented five Grammy Awards, while the complete record won Album of the Year. 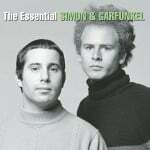 The album stayed at #1 for 10 weeks, remained on the chart for a total of 85 weeks, and has been certified 8X platinum. 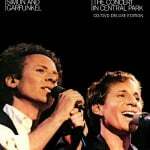 Even as the duo was coming apart, their partnership produced a transcendent work of art that appeals to a diverse audience to this day. 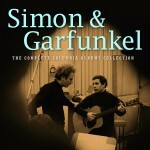 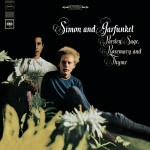 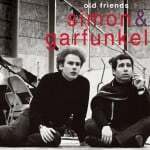 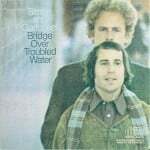 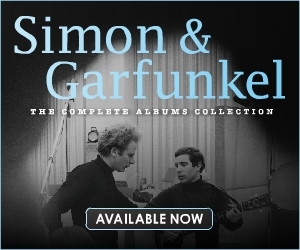 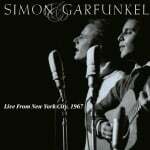 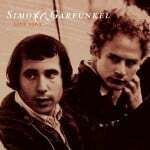 The 40th Anniversary Edition includes the original 11-song album and a DVD featuring the controversial “Songs Of America” CBS-TV special of 1969, and a brand-new documentary, The Harmony Game: The Making of Bridge Over Troubled Water, featuring interviews with Paul Simon, Art Garfunkel, and their collaborators.